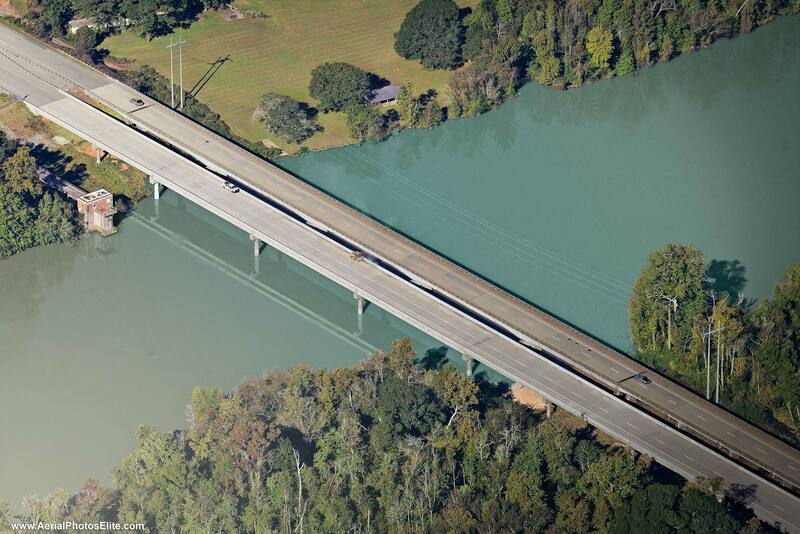 ...our United family of companies has grown into one of the Southeast’s leading firms in the infrastructure industry. Our founding philosophy is built upon exceptional client service and our approach to this belief is unified throughout our organization. We have evolved into a company that is comprised of many components, each capable of independent performance but proven much more valuable as a single source to which a variety of clients can turn for proven results. In turn, we have achieved a definite advantage that will provide more opportunities to grow and prosper as a company. UIG’s leadership in the transportation arena, technical experience, construction abilities, financial strength, commitment to safety, innovative approaches, and unyielding dedication to quality, has been perfected over 85 years. UIG has built an empire and has become a leader in many diversified markets such as engineering, construction, design-build, public partnerships, communications, environment, facilities, federal government, safety, infrastructure, transportation, and real estate.